Beer fans, you deserve the best in local brews. 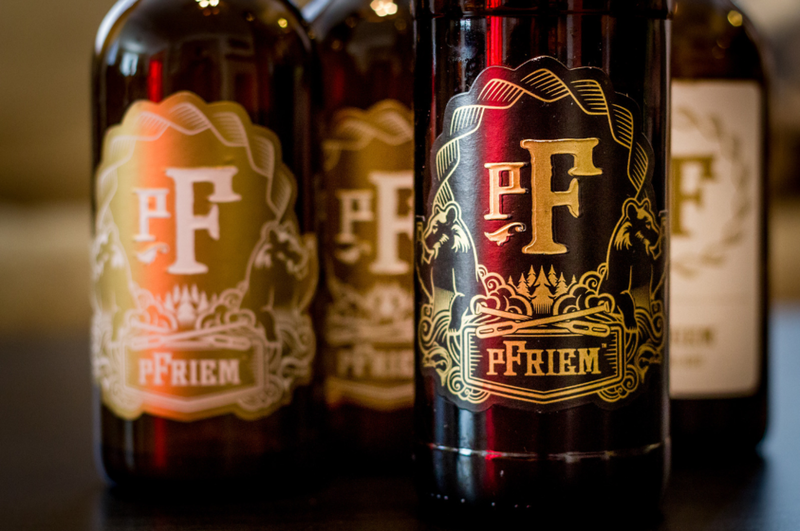 That's why we're welcoming pFriem brewery to our store to sample some of their most popular selections! Come see why pFriem is considered one of Oregon's best breweries - try free samples and pick up a bottle today before Thanksgiving rolls around! Sampling begins at 2 and lasts until 4 p.m.